An important town in the region, Coin also contains a number of places and features of interest to the tourist thanks to its geographic location at the foot of the sierras which make up the coastal range. 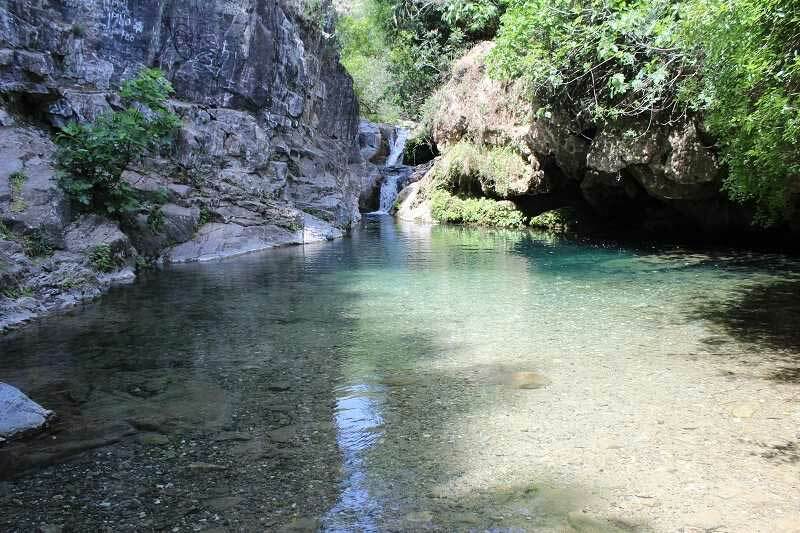 Spots of immense beauty to be found here include the forests of Alpujata, La Fuente, El Charco del Infierno and La Albuquera. Though Coin dates back to the Roman era, it is essentially an Arabic town. Its urban structure has changed as a result of its economic strength, yet it still retains some of its original features. Its most noteworthy monuments are the churches of St. Andrew, St. John and La Vera Cruz, along with La Fuensanta Chapel. A spot known as Llano de la Virgen was the scene of archaeological findings dating back to prehistoric times. Relics discovered at El Algibe hill tell of the existence of an Iberian village and, later, a Roman settlement between the 1st centuries B.C. and A.D. In Roman times, the town was known as Lacibis, later altered to La Cobin. The Arabs called it Dacuan, which later became Cohine. During the Moslem occupation, the area enjoyed a period of great prosperity and Coin became one of the most important towns in the region. The area was caught up in the muladí (Christian convert to Islam) rebellion led by Omar Ben Hafsun against the Emirate of Cordoba; in 929, Abderraman III, the first Caliph of Cordoba, fortified Coin, improving its defences to stave off the attacks of the muladí rebel. The last episode involving the Moslem population occurred in 1485, when they were defeated by the Catholic Monarchs. 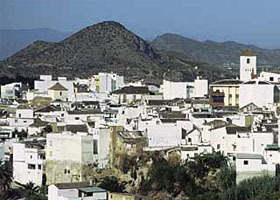 The moriscos (Moslem converts to Christianity) who stayed on after the Christian conquest were expelled in the second half of the 16th century, leaving the area impoverished and lacking in human resources, until it was gradually repopulated by Old Christians from other parts of Andalusia and from Extremadura. In 1925, King Alfonso XIII granted Coin official village status.